Preacher: Sam Pace (16), Ron Hanegan (2), Mike Byron (1), Vivek SunderRaj (1), John Rakestraw (1). Book: Psalm (1), Isaiah (1), John (1), Romans (2), 2 Corinthians (1), Philippians (3), 2 Peter (1), 1 John (3). 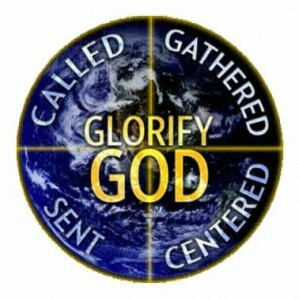 Series: Word of Life (3), Glory (1), Freewill/Serving God (1), Breaking Bread (1). Service: Sunday Morning (19), Sunday Evening (2). Preached by Sam Pace on December 29, 2013 (Sunday Morning). Preached by Sam Pace on December 22, 2013 (Sunday Morning). Preached by Sam Pace on December 15, 2013 (Sunday Morning). Preached by Sam Pace on December 8, 2013 (Sunday Morning). Preached by Mike Byron on November 10, 2013 (Sunday Morning).